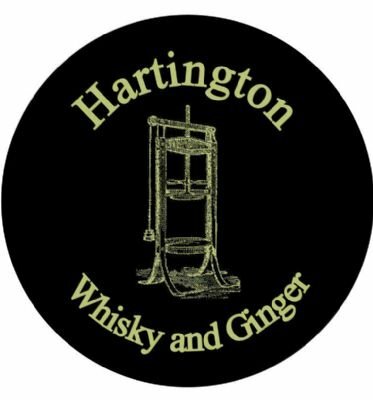 Hampers & Corporate Gifts | Hartington Cheese & Wine Co.
We are offering discounts on this range of Gifts selected from our product catalogue. Buy 5 or more items from this section for 5%, 10 or more for 10% discount or 15 or more for a whopping 15% discount on our standard prices. They don't all need to be the same item either, you can mix and match across the Corporate Gifts category, BUT THEY DO NEED TO BE FOR DELIVERY TO THE SAME ADDRESS - your discount will be applied in the shopping cart. If you wish to buy more than 15 then contact us at the shop for prices on 01298 84935. 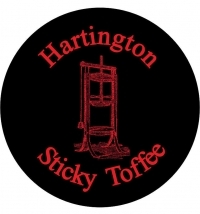 See our range of luxury Hartington Cheese Truckles available below. We have Cheese Truckles for everyone from our VERY SPICY Cheddar Truckles with Chilli & Lime for you adventurous cheese fans‚ to our deliciously creamy Mature Cheddar Truckle‚ plus lots more below. Cheddar with Whisky & Ginger Waxed Truckle. A 200g creamy cheddar blended with whisky and stem ginger. Long shelf life and very tasty!Especially made for Hartington Cheese Shop from a neighbouring county. This deliciously creamy individual mature cheddar cheese weighs 200g and has been preserved in a black wax to ensure a longer shelf life. Suitable for Vegetarians and Gluten Free.Especially made for Hartington Cheese Shop from a neighbouring county. A 200g waxed truckle of Cheddar with caramelised onion & rioja wine. Very long date on them and delicious. Slightly sweet tasting and the cheese melts like a dream. Especially made for Hartington Cheese Shop from a neighbouring county. Cheddar with Chilli & Lime Waxed Truckle. 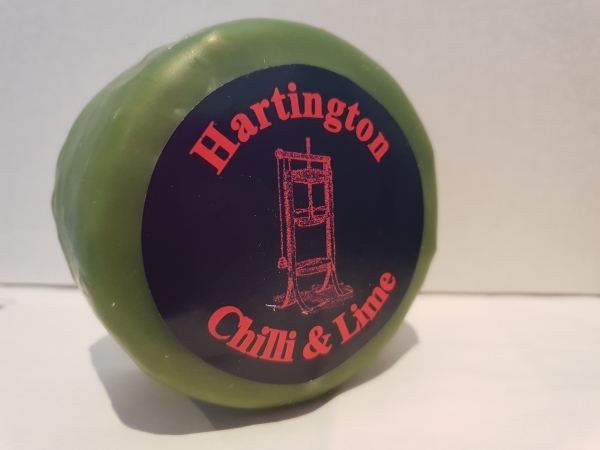 A 200g waxed truckle containing a delicious cheddar blended with chilli and lime. An amazing taste sensation. First the flavour of lime will come through followed by a powerful punch of chilli. Very spicy! 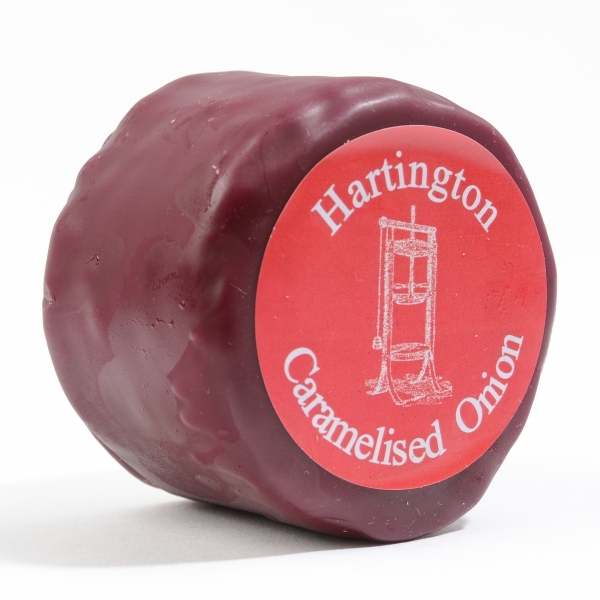 Long shelf life.Especially made for Hartington Cheese Shop from a neighbouring county. 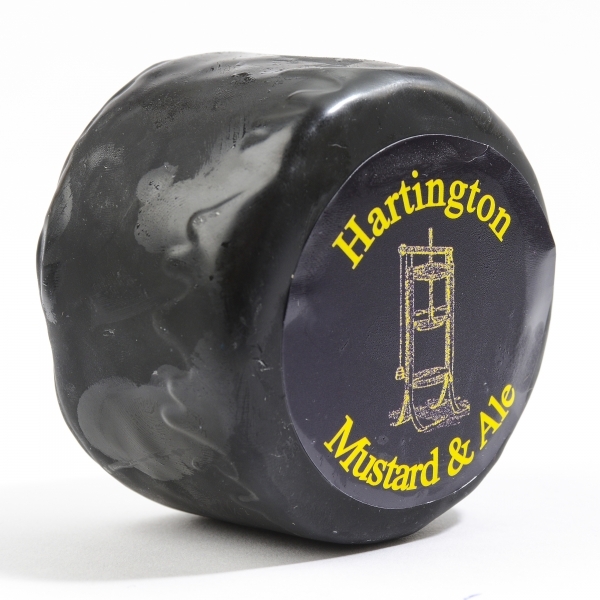 A creamy mature cheddar cheese blended with Old Hag Ale from the Wincle Brewery and Mustard Seeds. Product weighs 200g and is suitable for vegetarians. Made with pasteurised milk. 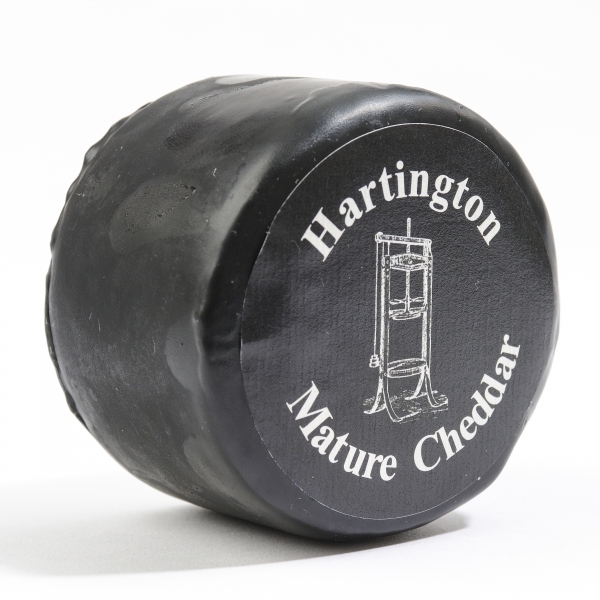 Wrapped in a black wax to preserve the flavour and enhance the shelf life.Especially made for Hartington Cheese Shop from a neighbouring county. A sweet cheddar cheese made with sticky toffee and rasins‚ coated in a burgundy wax for the extra bit of shelf life. Especially made for Hartington Cheese Shop from a neighbouring county. A beautifully handcrafted gift‚ perfect for any occasion. 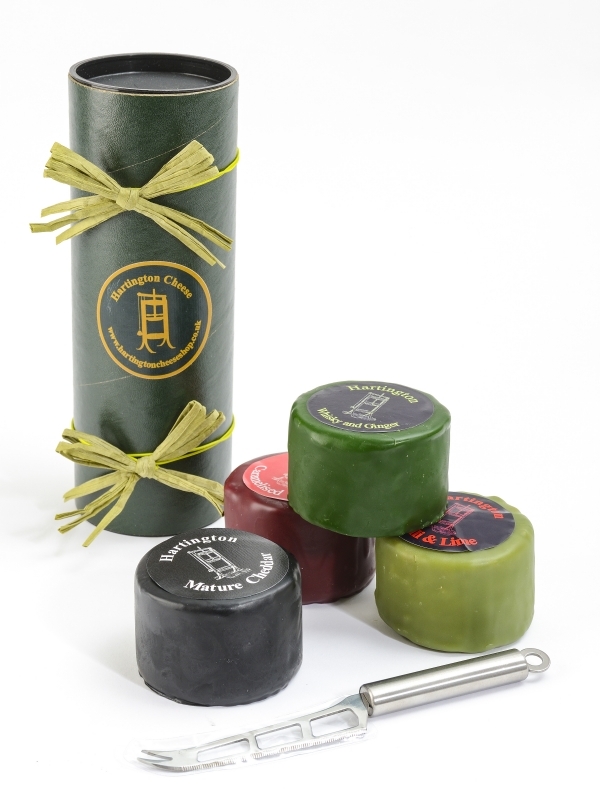 This gift set includes 4 waxed Hartington Truckles of your choice‚ and a free cheese knife. Beautifully designed with decorative bows and The Old Cheese Shop branding. Although this is a gift‚ please remember to keep refrigerated.